This article applies only to Backup4all. If you don't have it yet, you must download it first. 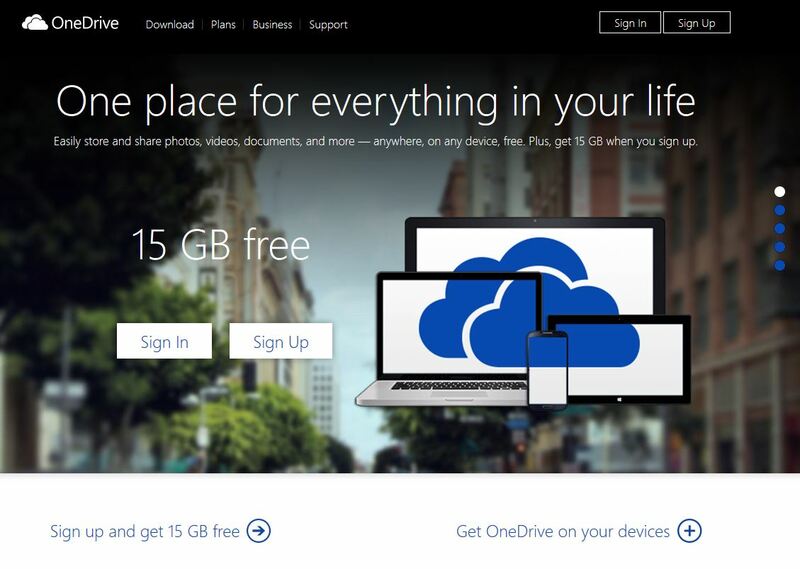 OneDrive is a file hosting service that allows users to upload and sync files to a cloud storage and then access them from a Web browser or their local device. You can also use Onedrive to access and manage files from multiple devices. NOTE: Since Backup4all 6 you can back-up to OneDrive as direct destination. Please refer to this article: How to backup to OneDrive on how to do that. The article below applies to older versions of Backup4all. The service offers 15 GB of free storage for new users. You can use the space provided to store your backups created by Backup4all. Just back up to the local OneDrive folder and that will be sync with the online storage space. This way you can access the backup from any location and you also have a second backup copy. Go to https://onedrive.live.com/ and press the "Sign up" button. 2. 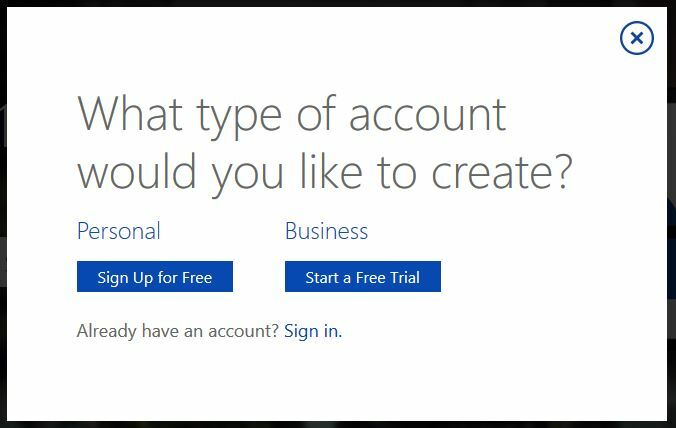 Follow the steps to create a new account. You will receive a confirmation link on the email address you provided. Click that link in order to activate the account. Create a new backup job from File -> New backup. OneDrive (previously SkyDrive, Windows Live SkyDrive, and Windows Live Folders) is a file hosting service offered by Microsoft, that allows users to store files and folders in the cloud. The files can be easily accessed later from any other computer connected to internet. There are two account types: OneDrive personal account and OneDrive business account which offers much more storage space. Backup4all supports both account types. WannaCry is a new type of ransomware attack that infects all the computers in a network and encrypts all data files on each computer. Users should be aware of the risks and should also know the way to protect against malicious Win32/WannaCrypt software attack. If the computer is infected, the user is asked to pay a price in order to access the operating system again. It’s better to prevent the infection than to pay the ransom. Backup software guide that explains what features a good backup program should have and also gives details on how to choose the best backup software to protect your important data. This article will describe and explain several terms as cloud storage, cloud backup and how are they used. The term Cloud Backup is referring to uploading your data to a site like Carbonite, Mozy, Amazon S3, Google Drive, Azure, Amazon, One Drive, Box or Dropbox. Fueled by affordable bandwidth and capacity optimization technologies, cloud-based backup is becoming a popular alternative to portable media. How to back up Outlook.com (former Hotmail) emails?